Spacious three double bedroom, two bathroom apartment on the seventh floor of this secure and much sought-after portered block in the heart of St John’s Wood. The building has recently had the common areas refurbished to a high standard and the apartment briefly comprises: private entrance hallway, bright dual aspect reception room with fantastic London skyline views, three double bedrooms, two bathrooms and separate contemporary fitted kitchen with appliances. 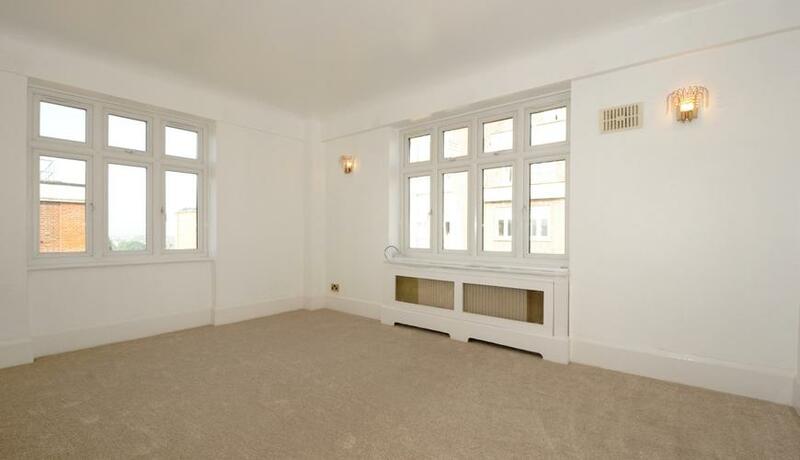 Grove Hall Court is located conveniently for St Johns Wood High Street and the Jubilee Line. Available immediately.